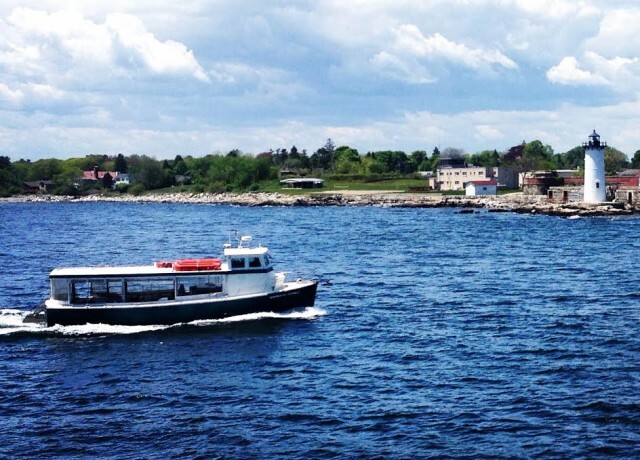 The passenger vessel Celia Thaxter became disabled on the Piscataqua River off Portsmouth, New Hampshire. The Celia Thaxter was on a sight-seeing tour with 24 passengers and 2 crew when it’s suffered engine failure. The vessel drifted with the river current until it was pushed against the Sarah Long Bridge. The crew requested assistance with the Coast Guard and local authorities responding. All the passengers and one crewman were transferred off the Celia Thaxter over to a nearby pier before it was pulled free and towed back to its berth in Portsmouth. No reports of injuries, damage or pollution released. The Coast Guard has launched an investigation into the incident.